What’s Next After You’ve Learned How to Mix Music? 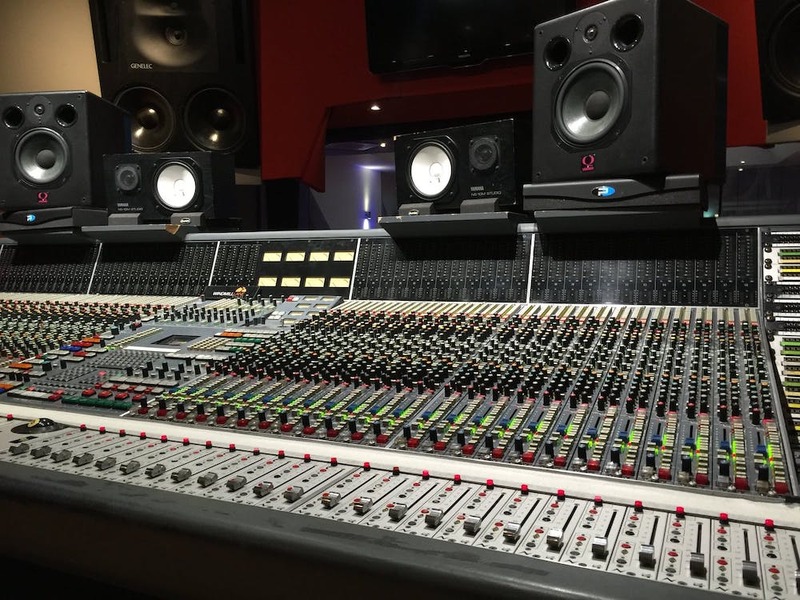 Depending on how you want to publish your music, you may decide to have it mastered as well. The biggest thing to remember when differentiating mixing and mastering is that the latter intends to put polish on the finished product. In mixing, individual tracks are paid careful attention, ensuring that they sit well for the final stereo bounce. In mastering, a final stereo bounce may be all the engineer is working with!